A good decision rule to follow is that there are no simple rules for complex problems, but we can learn from others on how to improve our decision-making. 1. Make a decision if you have 70% of the information you think you need. You will never have all of the information you think you need so just accept it. Find an acceptable information level of what you think is necessary to make a decision and then act. This makes perfect sense in an uncertainty world. We will never have all the facts. A corollary rule is to "disagree and commit". You don't have to get 100% agreement on a decision but the organization has to commit to action. 2. Get comfortable with uncertainty through flexibility. Don't fret about decisions that can be reversed. Have an exit strategy in case something goes wrongs. Allow for flexibility because you may need it. Make sure you know what decisions can be easily reversed. Don't avoid making decisions. Focus on fixing it, if it is wrong. Bezos also has strong views on powerpoint. He likes written memos, six pages that can be read before a meeting begins. 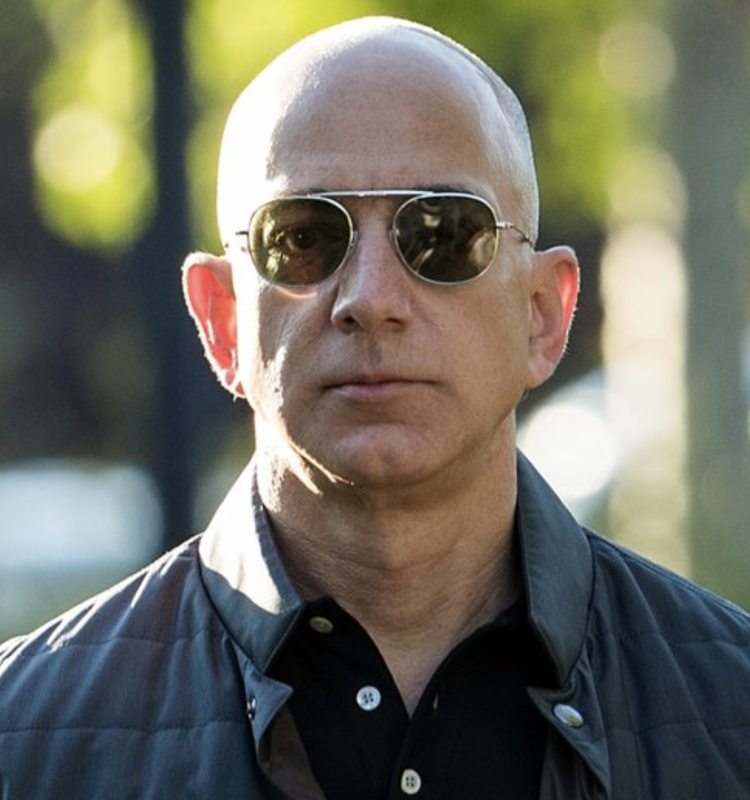 "The narrative structure of a good memo forces better thought and better understanding of what's more important than what, and how, things are related," Bezos wrote. "PowerPoint-style presentations somehow give permission to gloss over ideas, flatten out any sense of relative importance, and ignore the interconnectedness of ideas." A good trader will be comfortable in a Bezos world. Accept you won't have all of the information you need and be flexible with a reversal strategy.